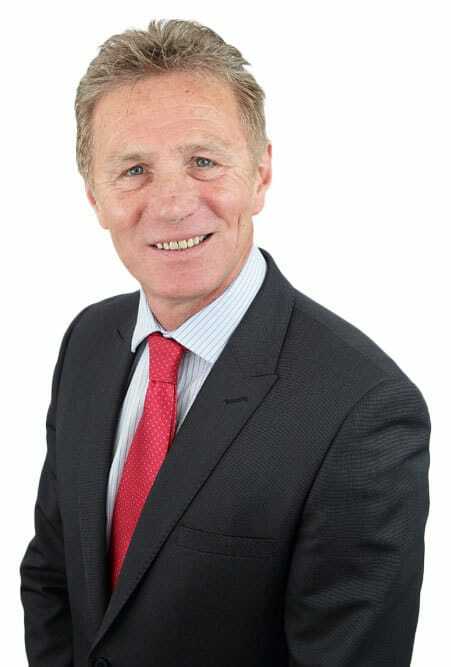 Eamonn Coghlan, a native of Dublin is an executive business mentor, ex-member of the Oireachtas and former world class track & field athlete who specialised in middle distance track events and the 5,000 metres. After graduating from Villanova University, Pennsylvania with a degree in Marketing & Communications, he worked as Youth and Educational representative for Bord Fáilte in Dublin and New York. From 1992 through 2007 he was Director of Fundraising and Development at the Children’s Medical & Research Foundation in Our Lady’s Children’s Hospital, Crumlin. In May 2011, Eamonn was appointed as a Senator in the Seanad. His agenda in the Oireachtas focused on Jobs, Stability, Growth, Education, Sports, Tourism and Youth Affairs. A talented public speaker and social commentator Eamonn is passionate about ethic’s & professionalism in Sport and high performance teams. Eamonn is also experienced in developing, training & motivating executive business teams both in the United Sates and Ireland. Eamonn is an engaging motivational business speaker and his lessons in sport, public & professional life gives him an ideal platform to motivate individuals and businesses alike on achieving their goals and effective management.